There has been news today of yet another iPhone worm that affects users who have unsecured SSH installed on their device. Security Company, F-Secure, has unearthed this latest worm for the iPhone which targets people in the Netherlands, as it did before with the first exploit of unsecured SSH. It targets users who use their iPhone to online bank with ING. Much like a phishing attack, it redirects the bank’s users to a look-a-like website with a log-in screen. The worm only affects jailbroken devices as before, and only devices with SSH that has the default password are affected. This latest worm is more serious than the ones prior, as they were created to warn people, that things such as this could happen. The security company, F-Secure, have also said that it can behave like a botnet and send itself to other un-secure devices on a local WiFi network. The phone can be controlled by the hacker remotely without the knowledge or permission of the user. Hackers can ring people, text people, copy your contacts or what ever they wish with your device if it’s left open. At the moment it’s only spreading around the Netherlands, but soon enough malicious hackers will most likely take advantage of the users who don’t change the default password. A spokesperson for ING Bank said that a warning was going to be put on the bank’s official website. If your device is jailbroken and you believe SSH maybe, or is installed then please read this guide to secure your device. Many other guides will not fully protect you as they only change the mobile user password and not the root. If you wish to read more from F-Secure on this issue click here. 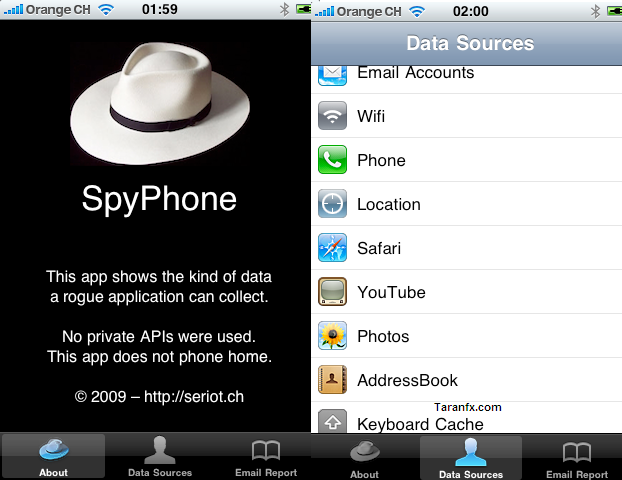 Over the past week there has been a lot of news over unsecured SSH on iPhone. First about the Dutch hacker who wasscanning the network for jailbroken users who had not changed their default SSH password. Now a hacker who goes by the name of “ikee” from Australia, created a worm that changes the home screen background to Rick Astley. As I’m sure your aware by now this only affects users who have jailbroken their phone and installed OpenSSH, not just general users or who have jailbroken their device. If you have jailbroken your device and have got OpenSSH installed please read this guide on how to change your default password to ensure none of these worms or hacks will affect you. Once one phone is infected it searches for phones with the default password and then begins the process again. 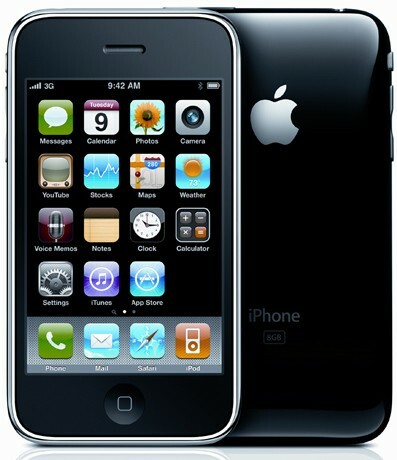 Due to the recent 3.1 iPhone OS update, the iPhone 3G and iPod Touch are now able to edit video just like the iPhone 3GS. Both devices still can’t record video, unless jailbroken, so this may not come as a big tool for most people. To get it to work, first you must get someone to email you a video file. Once you have it, you can open the email and select the arrow on the lower menu bar. This will give you five options: Reply, Reply All, Forward, Save Video and Cancel. Once you select Save Video, the video will get saved to your Camera Roll. Go to the Camera Roll and select the video, you are then able to watch the video and edit it. To edit a video, tap on the timeline at the top of the page, you can then drag your finger to the start and end points on the video. When you select trim, you then have the option to trim the original video or save the trimmed potion as a new clip. 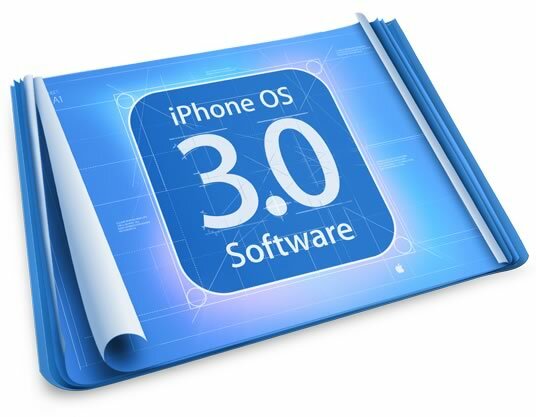 The iPhone Dev-Team have confirmed that there is no need for them to release new tools for jailbreaking the latest firmware 3.0.1. And since 3.0.1 doesn’t touch the baseband either, ultrasn0w 0.9 works for those needing the soft unlock. Just install it from the repo666.ultrasn0w.com repository using Cydia as usual. We’ll at some point fix redsn0w to recognize both 3.0 and 3.0.1 IPSW’s, but really that’s the only change that would be made to it. Everything else would be identical, so there’s no need to wait for the “proper” version that recognizes the 3.0.1 IPSW as valid. So to jailbreak the new firmware just use the old tools and you should have no problems.